I take a lot of pictures. My husband takes even more than me. We used to be more conservative in our picture taking when we still actual film. We’d routinely have four or five rolls to be developed at a time. In fact, I used to have a basket where we’d keep the shot rolls before we developed them. We switched over to digital cameras shortly after they came out. We love digital photography. We love the freedom of taking a ton of pictures and then deleting the ones that are so-so. 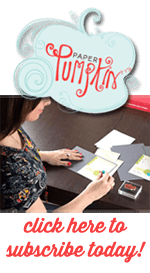 A few weeks ago I mentioned here that scrapbooking was originally my first love when it came to paper crafting. 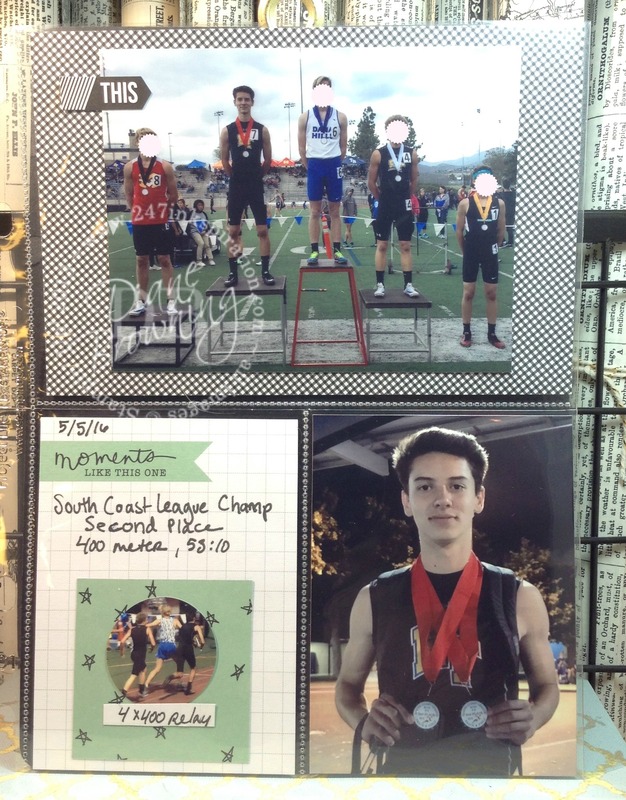 If you’ve tried scrapbooking, you know it can be a lot of work. And you have that constant feeling of never being caught up. You continually take more pictures, which means your pile of to-do scrapbooking grows and grows. And your photos are cute. you want to give them the attention they deserve. 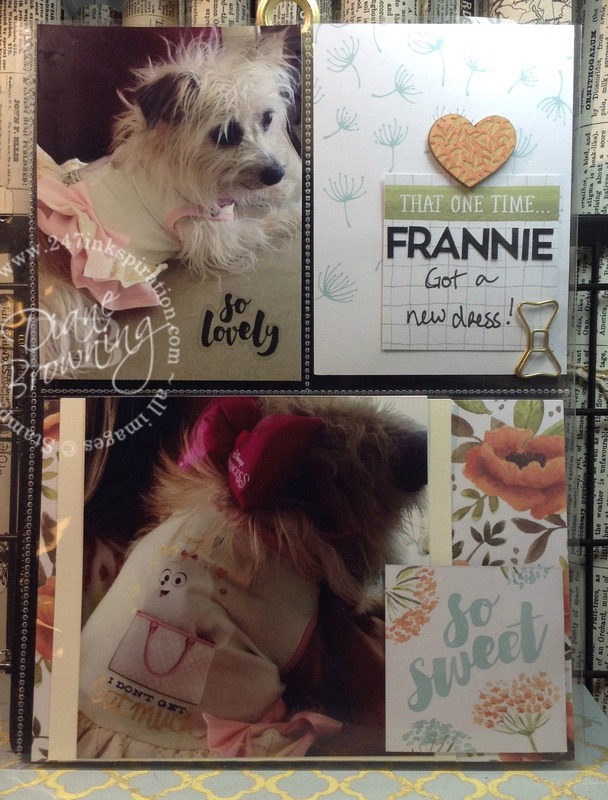 You want to make the scrapbook page cute too. I used to be able to keep on top of my scrapbooking for the most part when the kids were little. Naptime was a life saver. As they’ve gotten older, the naps are gone and they have more activities that we photograph. I got to the point where I could barely keep up with our vacation albums. But the day-to-day photos, those have fallen by the wayside because it became a never-ending project. I’m really disappointed that I’ve let that project go for the last decade and now I’m on a mission to fix it. Thanks to Project Life. Project Life is going to help me get more of my memory keeping done. I won’t say caught up, because I don’t know that’s possible at the rate we take pictures. I was able to get three pages done in about an hour. I usually work a little quicker but I wanted to include some embellishments on these pages. 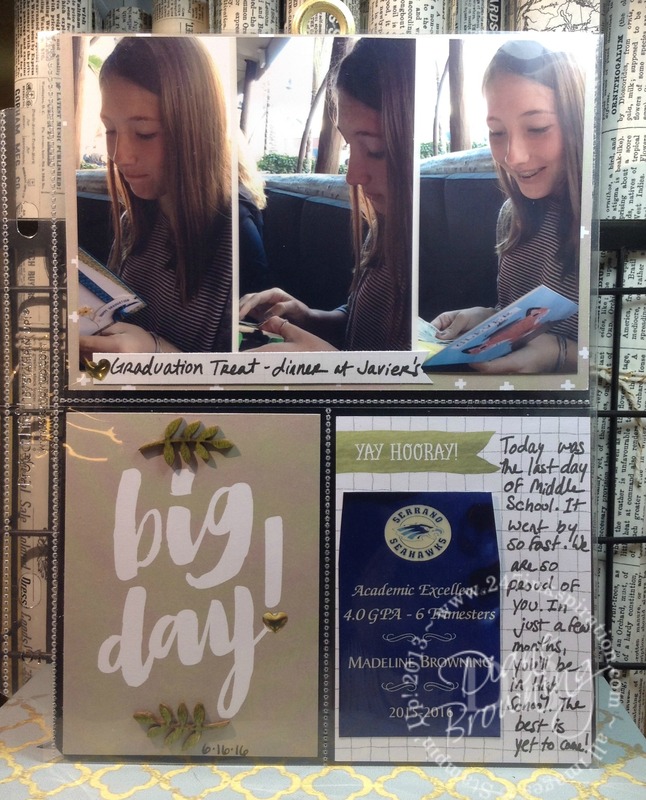 I do try to include some journaling with my pictures so we remember what happened or to mark special milestones. Kids grow up so quickly. I’m determined to make a better go at scrapbooking our everyday pictures. I remind myself to be realistic in what I can accomplish. And not every page has to be worthy of being framed on the wall. The important part is to just get it done. Wondering what that number is? 280,432. That is the total number of digital pictures on our hard drive. WHOA! I know, it’s totally crazy that we have that many pictures. And it doesn’t even include the 6100+ I have on my cell phone. Am I stressed? Nope, because I have a plan. And the first part of the plan is that I don’t actually have to scrapbook all 280,432 pictures. I’ll pick our favorites and get them in to albums so we can enjoy them whenever we want. PS. For those of you stressing out over the sheer number of pictures, I can assure you that we have them backed-up, and the back-up is backed up as well, and the back-up back-up is stored offsite. Plus there is the Cloud. Edited to Add: I totally did not know that today was National Camera Day! What a coincidence! I didn’t get a copy of the one with 2 medals, why not?